Let your students imaginations roam free with this freebie! 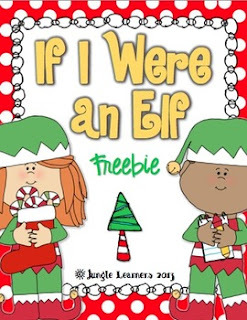 "If I Were an Elf" is perfect for centers or small groups. Students can either draw pictures, write words or do both! Please leave feedback if you download and consider following my store for future freebies.